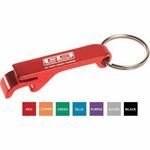 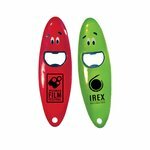 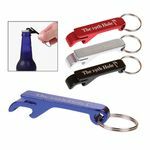 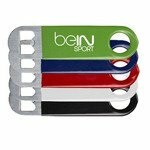 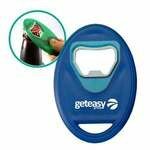 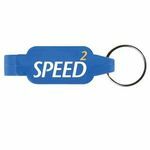 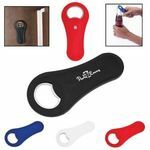 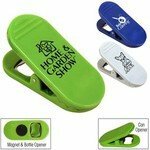 A wonderful promotional giveaway is our openers! 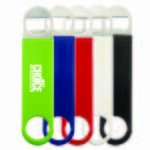 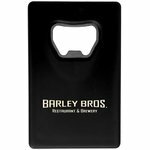 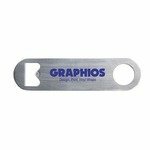 These custom printed openers are available in a variety of colors, shapes and designs. 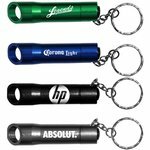 From key chain bottle openers to magnetic bottle openers, Mini Throw Balls has you covered! 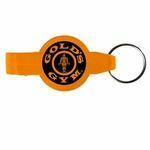 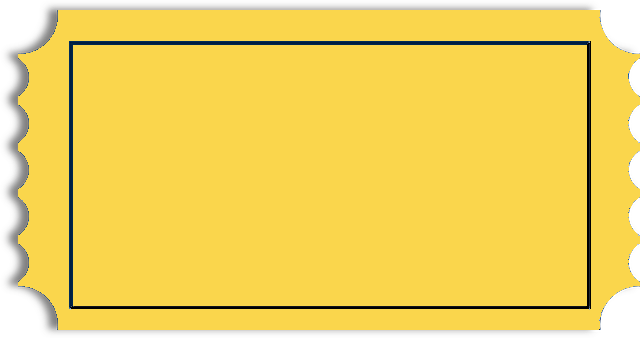 Start designing and order yours today! 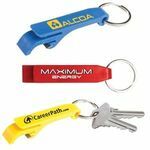 All of our Openers products can be personalized with your company logo or a design of your choice.